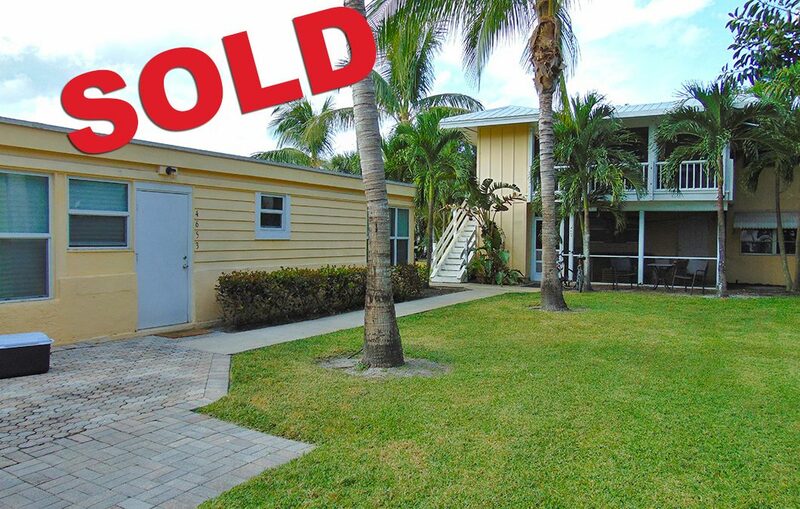 A quadriplex property in the harbor town of Port Salerno has just been sold for a total of $411,000 in less than 3 months! The 4-unit apartments were sold as a income producing deal to a local investor. The 3,822 sf two story building features well-maintained units surrounded by lush tropical surroundings. Site is just a short distance away from A1A, SE Federal Highway, parks, marinas, and restaurants. The deal was brokered by Jeremiah Baron, Owner/Broker of Jeremiah Baron & Co. Commercial Real Estate, LLC.